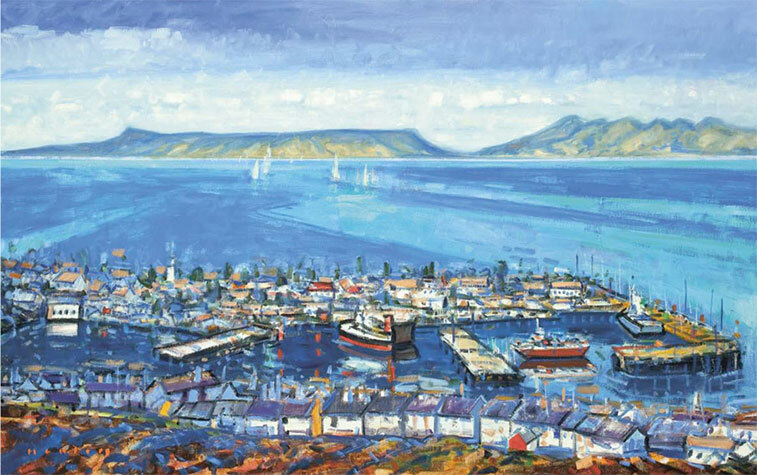 A popular Scottish Colourist painter of rich still lives, landscapes, snow scenes and seascapes, Mike Healey paints spontaneous ‘plein-air’ scenes in the Scottish Highlands and Islands. 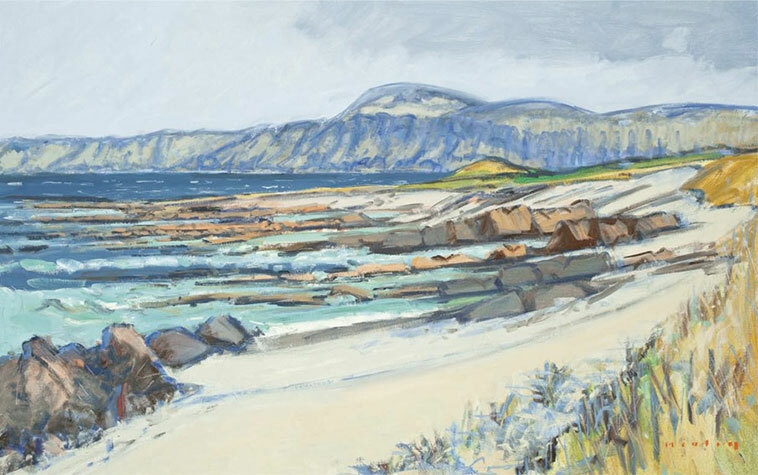 He has exhibited extensively throughout his career in London, New York, Philadelphia, Maryland, Bermuda, Japan and in his native Scotland. 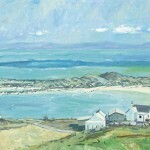 His artworks may be found in several public, corporate and private collections worldwide, including the European Parliament, the Royal Mail, Woburn Abbey, Glasgow School of Art, Argyll and Bute Museum and Libraries, the Scottish Education Department, The Collection, Bermuda, under the Patronship of HRH the Prince of Wales and one painting with TRH The Duke and Duchess of Cambridge. 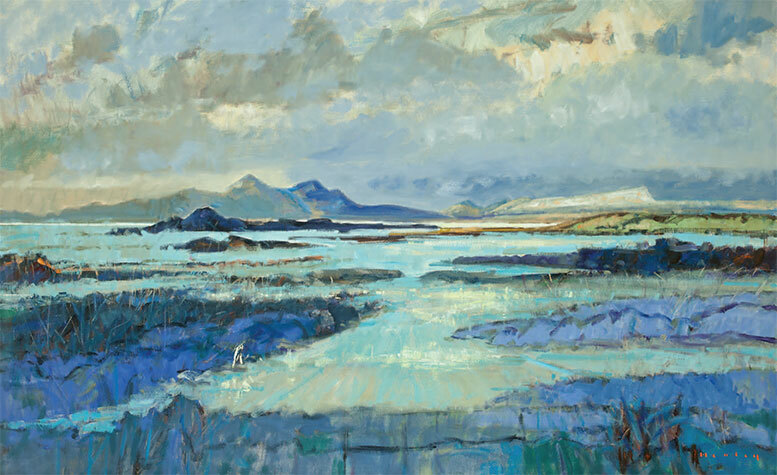 The Bank of Scotland, Coutts Bank, The Royal Bank of Scotland and Arisaig Investments Singapore have all acquired several paintings for their collections. 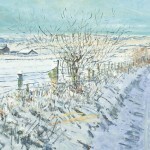 Mike has exhibited with Thompson,s Gallery London since June 2000. 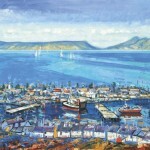 He also exhibits with Panter and Hall, London, The Walker Gallery, Yorkshire and Sarah Samuels Fine Art, Wrexham. 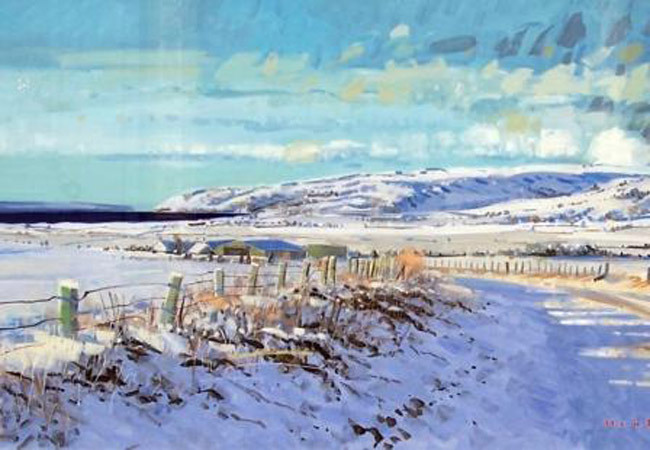 Mike Healey studied under John Cunningham at Keil School and later Glasgow School of Art, winning the Haldane Drawing Prize and the Post Graduate Leverhulme Travelling Scholarship. 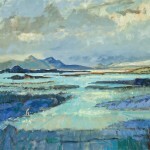 He is an Associate of Glasgow School of Art. 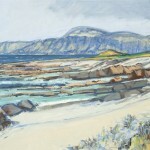 In the early 1980s he taught at the School of Art and worked there until 1997. 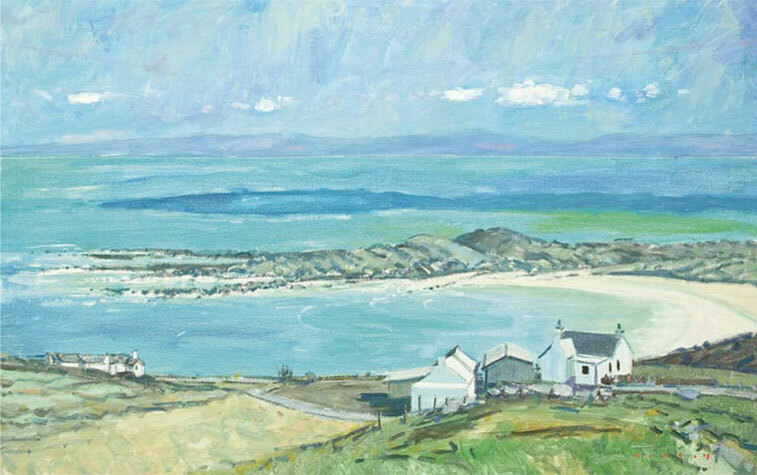 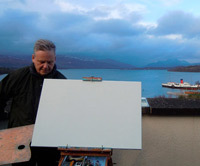 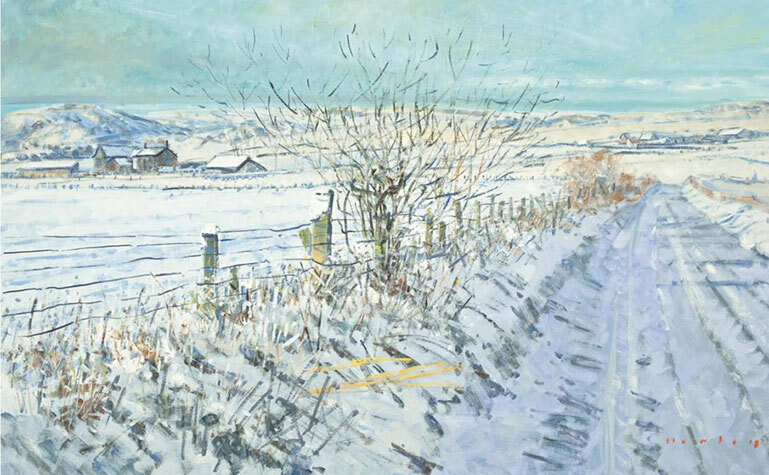 Mike travels extensively but his home and studio is in Southend, by Campbeltown, Argyllshire, on the Mull of Kintyre. 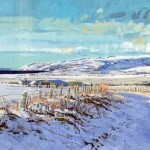 Mike Healey was awarded, in permanence in 2004, the Professorship of Art and Design at the University of Lincoln, England.